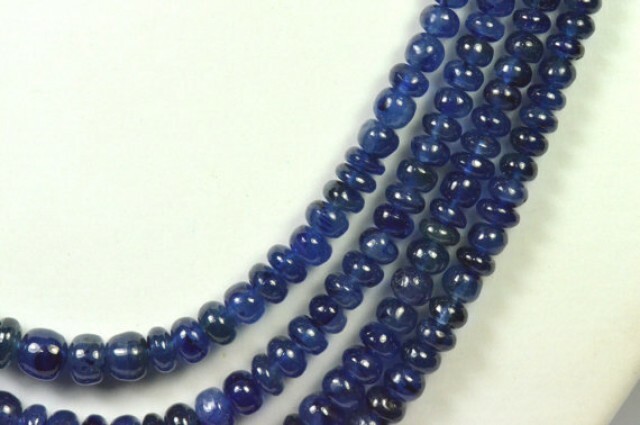 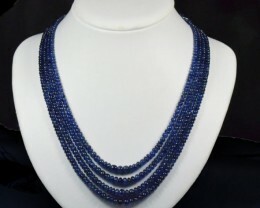 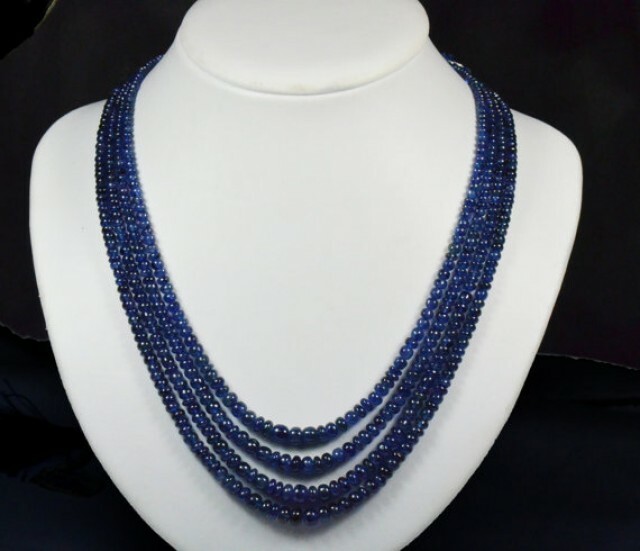 REDUCED FROM $250 SALE 14” 3mm to 5mm SAPPHIRE smooth blue roundelle beads SA005 - treated Gorgeous blue Sapphire beads from Mozambique Africa. 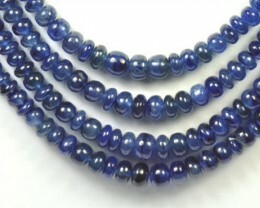 Excellent clarity and color. 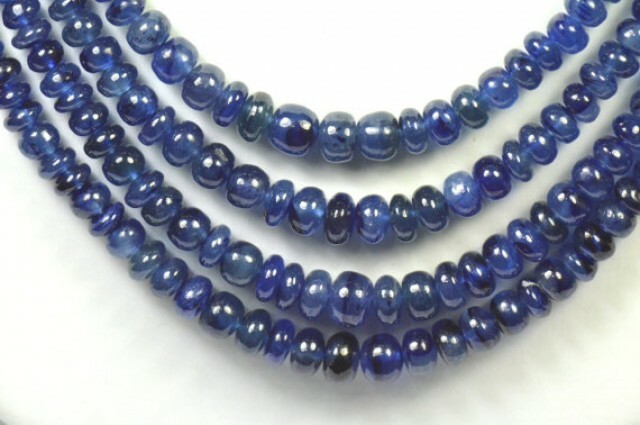 Superb quality. 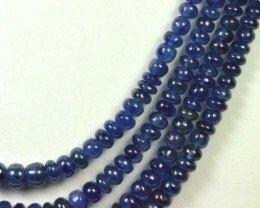 Enhanced with fissure filling to improve clarity - they are sensational!